Minnie Mouse is a beloved Disney Character that has been with us since she and Mickey Mouse were designed in 1928 and remains a staple of Disney magic today. 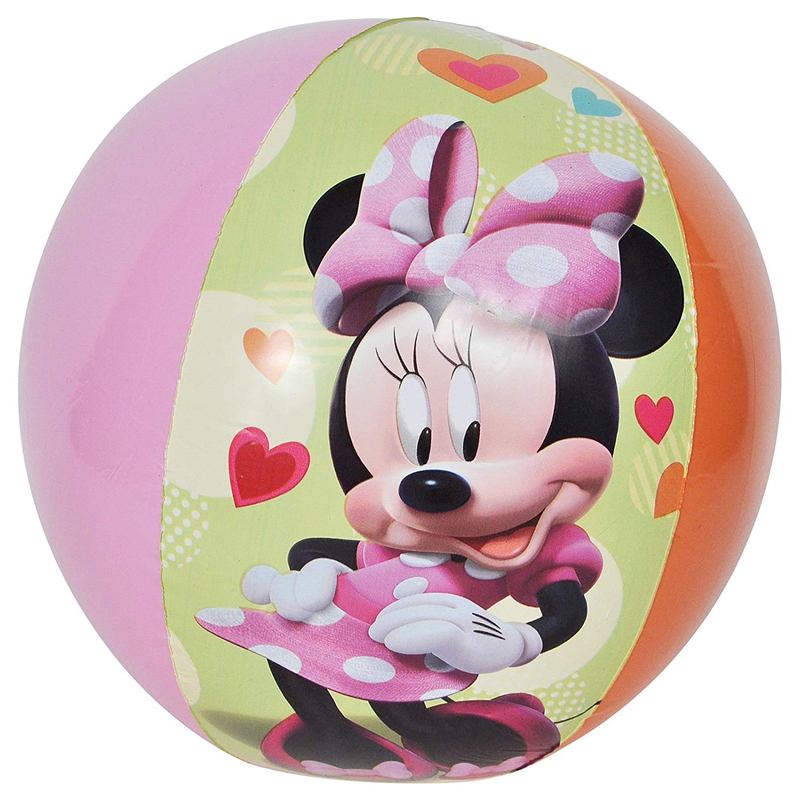 You can bring the magic and fun into the water with this inflatable Beach Ball the characters Minnie Mouse, her best friend Daisy Duck, and her cat Figaro (originally appeared in Pinocchio). 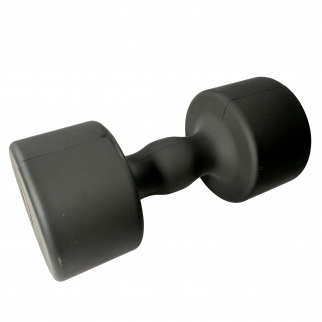 It can be used in a pool, hot tub, quarries, water park, canal, sounds, lake, in the ocean or maybe you can use it for fun outside the water during... lets say... a graduation? 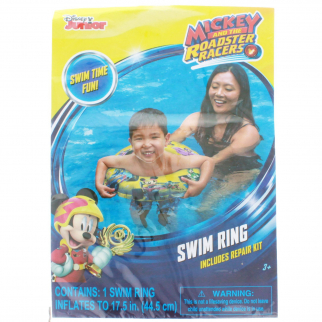 Disney's Minnie Mouse Beach Ball Swim Time Fun! Lullabrites Kids Plush Blue Bear Lights Up Plays Bedtime Music As Seen On TV $ 24.99	• 38% off!